When Steve Jobs introduced the very first Mac mini at Macworld 2005, he told us it was built to meet demand for a “stripped-down Mac that is more affordable.” Priced at $499, the teeny-tiny machine became the cheapest Mac ever made. The Mac mini was ideal for existing OS X users who needed a second desktop, but more importantly, it gave long-time Windows users an easier way into the Apple ecosystem. “People that are thinking of switching will have no more excuses,” Jobs said. In many ways, the Mac mini still serves that purpose today. It’s still a stripped-down Mac that offers affordable access to macOS. But in other ways, the Mac mini is so much more 13 years on. It’s probably the only Mac you need on your desk. 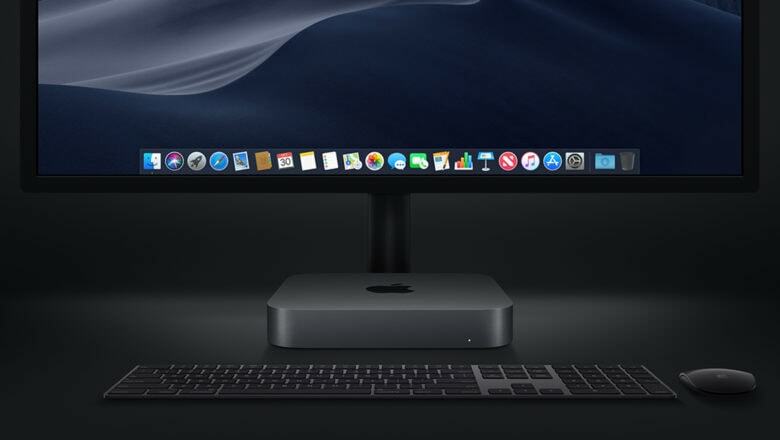 Apple describes the new Mac mini as “an absolute beast on the inside.” It’s up to five times faster than the previous model, with quad-core eighth-generation Intel processors as standard and the option to upgrade to a six-core chip if you need one. All feature up to 60 percent faster graphics with 4K display support, and up to 64GB of super-speedy RAM. Apple has done away with slow spinning disk drives, too; you can get up to 2TB of storage, and it’s all solid-state. 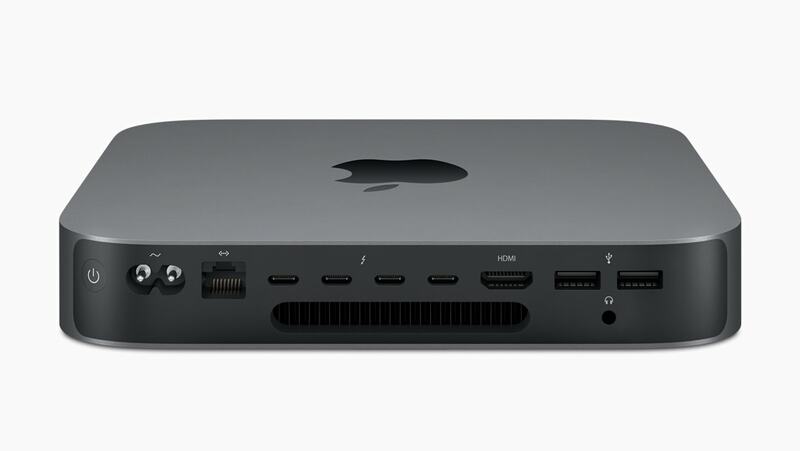 The new Mac mini also packs Apple’s T2 chip for improved security, and all the ports you need in a desktop machine, including USB-A and USB-C, HDMI, and Gigabyte Ethernet. There’s also an ultra-fast 10Gb Ethernet option for even faster connectivity. With all of this power and versatility, the Mac mini is the only desktop many Mac users will need. It’s plenty fast enough for things like image and video editing, music creation, and software development. Apple has managed to pack all of these improvements into a shell that’s exactly the same size as the previous Mac mini’s. And this time, it’s made out of 100 percent recycled aluminum — just like the brand new MacBook Air. You can order the new Mac mini today ahead of its official debut on November 7. It starts at $799, and for that you get a quad-core Intel Core i3 chip, 8GB of RAM, and 256GB of storage.